Wolf, Edwin. 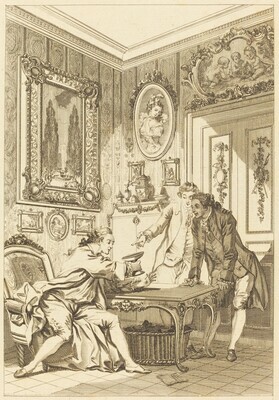 Fragonard Plates for the "Contes et Nouvelles" of La Fontaine. New York: New York Public Library, 1949.